If ever there was a fashion trend I could get behind, it’s athleisure. This brilliant combination of “athletic” and “leisure” wear values comfort above all. I’m pretty it’s not just the mom in me that adores the idea of comfort first after years of shoving my feet into high heels. Still, comfort doesn’t have to mean sloppy and what I love about athleisure wear is that you still come off looking pulled together. I’ve heartily adopted this trend for busy weekdays of shuffling kids around and have found that a few basic staples and a couple key accessories is all it really takes to pull it off without looking sloppy. 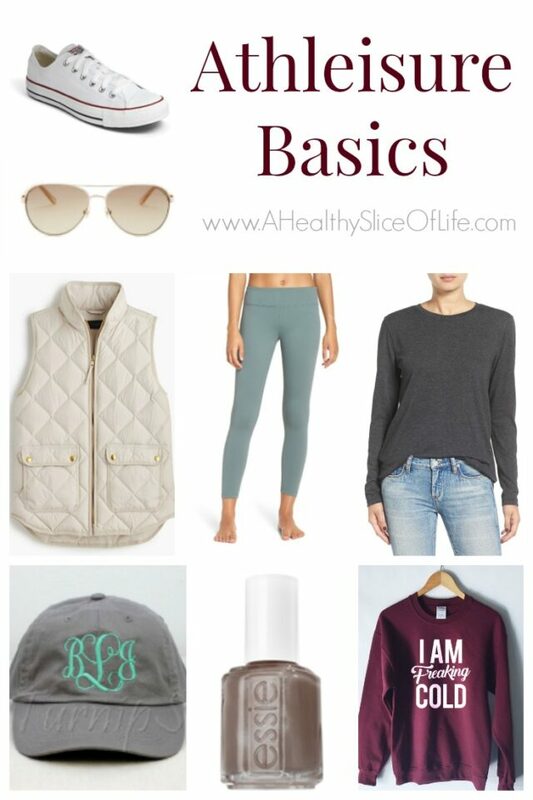 I’m no fashion guru but after a little trial and error (AKA online ordering and returning), I’ve solidified my favorite mix and match athleisure pieces! Let’s start with the heart of the athleisure outfit: the leggings. I have tried endless pairs of leggings and can assure you these rank at the top of comfort and durability. The wide waistband assures that nothing digs into your sides, giving you a smooth silhouette and maximum comfort. I love the Live In Midi Leggings (pictured above) because as a petite lady (I’m 5’1″) the hit me right at the ankle, which is perfect. If you are taller and want the same effect, opt for the Live In Slim Fit leggings. I also have a pair of the high waist crop live in leggings and adore them! High waist may not be for everyone, but it completely smooths out my midsection for easy layering and I’m a big fan. Some ladies can pull off regular long sleeve tees with leggings and if that’s you, then you must try this perfect long sleeve tee. It is SO soft and a little stretchy and you really can’t beat the price. 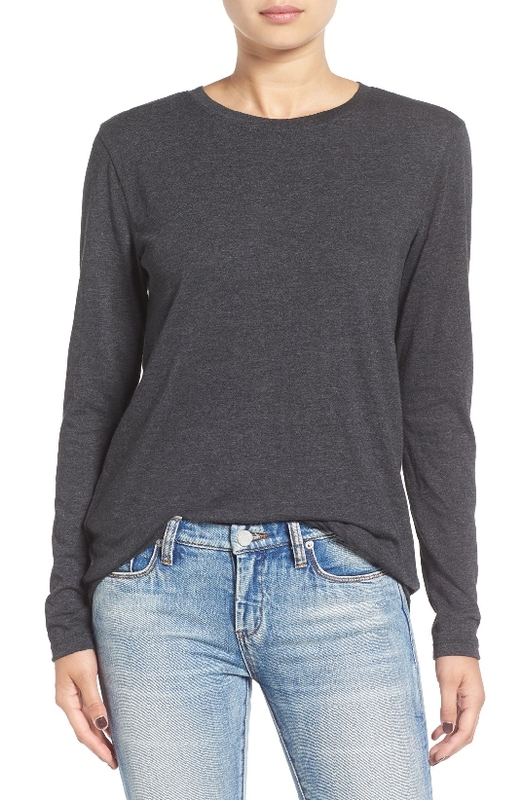 However if you are like me and prefer a little more, ahem, rear coverage when you are wearing leggings, then go with this long sleeve crew neck tee.It is the length I need without going too long and looking sloppy. I bought this vest two years ago and remember feeling like it was such a splurge (it is). However, I’ve worn the heck out of it over the past two years, more than getting my money’s worth and it has held up so well. Throwing a vest over a legging and a tee really makes you look so much more pulled together. Add a scarf and viola! you’re a fashionista. If you aren’t ready to commit to a vest, try out the look with this steal of a deal vest instead. White shoes. They just make an outfit look so fresh. I now am the proud owner of two pairs of chuck taylors and am officially in love. 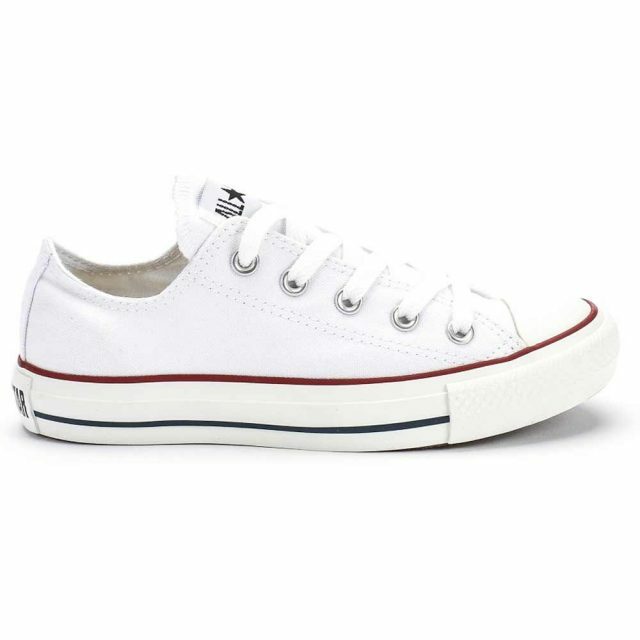 I have them in gray and in the solid white so they go with almost anything. Ok. I’m not sure I’d call this a basic, but this sweatshirt just fits my personality so much I couldn’t resist. I mean, does anyone else feel like they are always cold during the fall and winter?! 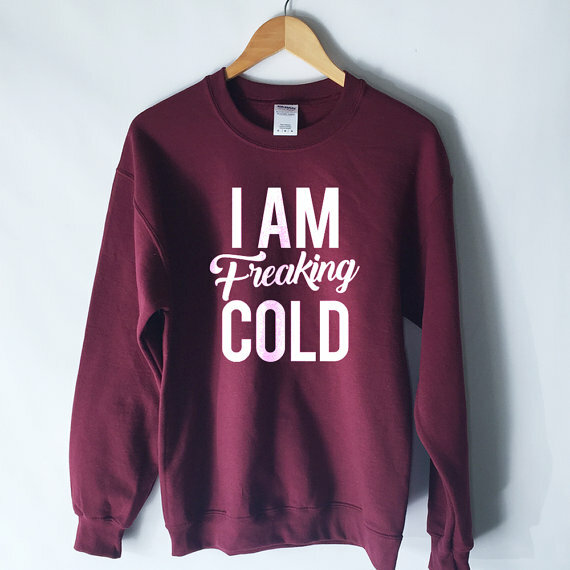 It is SUPER soft and I love the maroon color. I wear this almost every evening around the house. I think accessories really make a huge difference when you are going the athleisure route. For example, diamond studs (real or fake!) somehow really work with the athleisure look (IMO). 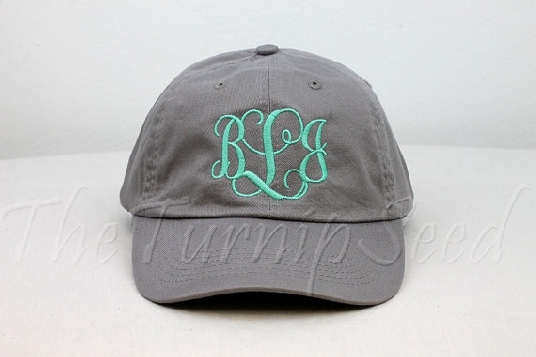 If your hair isn’t working on a certain day, wearing a monogrammed hat like this or a cute slouchy beanie during solder weather can make it look intentional as a cute accessory rather than a last ditch effort to make your hair presentable. 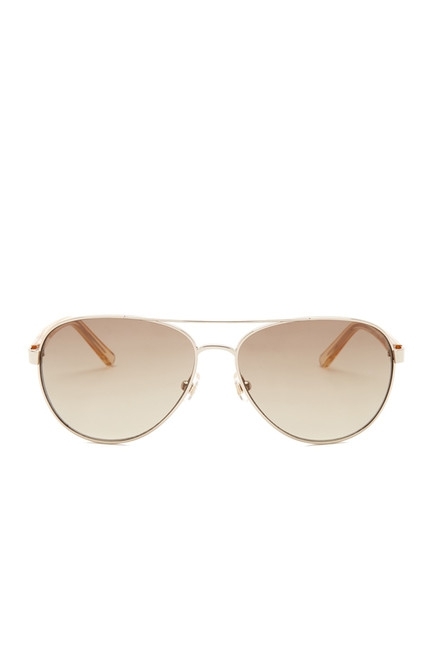 Does anyone else get caught between the “do I buy these $10 shades at Target or splurge on a nice pair that costs hundres (AH!) of dollars” trap? I snagged this Kate Spade pair that have worked out great right in between those two extremes. They look nice but the world won’t fall to pieces if I somehow lose them (which we all know I will at some point). All in all I think the real trick to pulling off the athleisure look is in the details. Putting on lipstick (my current favorite shade) and having your nails painted (I’m liking Essie Mochaccino *pictured above* and OPI Berlin there done that) gives the impression that you have it all together (whether you do or don’t… to which I’m often the latter). Share with me now- do you like the athleisure trend? 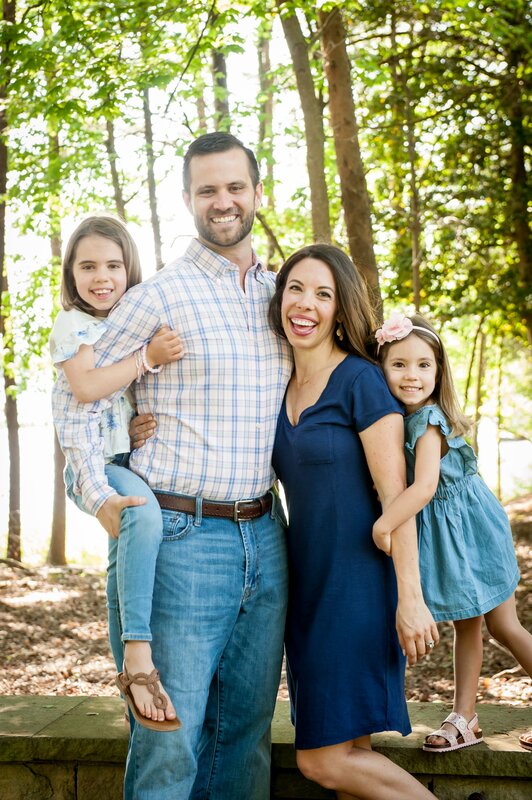 What are your favorite comfortable basics for day to day living and errand running? I think the shoes and bag set a lot of the tone for athleisure. I love a good hi rise, makes me feel more put together. katie recently posted..Don’t Wait, Live. I have to check out the leggings! I’m even shorter than you so I totally understand how it’s hard to find leggings that fit me. Love this look! As a busy mom, it’s comfy and practical but cuter than sweatpants. It works for me! 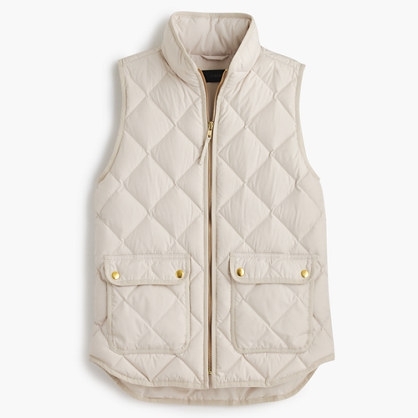 I have the J.Crew Factory version of that vest at about half the cost. Looks identical and I think it’s great quality for the money.